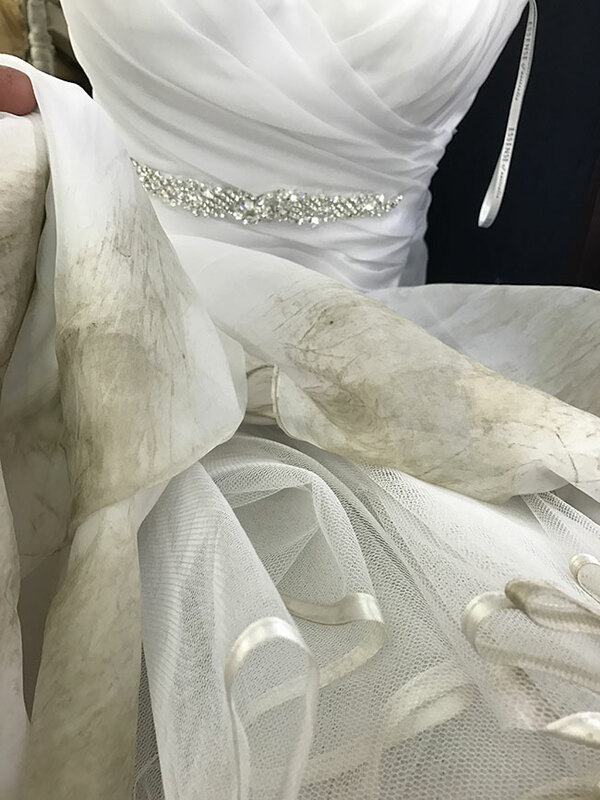 The photos below show a beautiful bridal gown that arrived at Daisy Cleaners with dirt stains along the bottom edge of the delicate fabric. 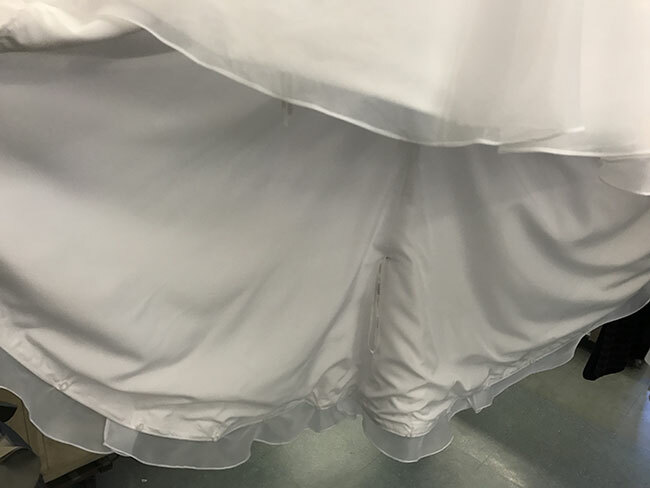 Scroll down further to see how this beautiful dress was restored! 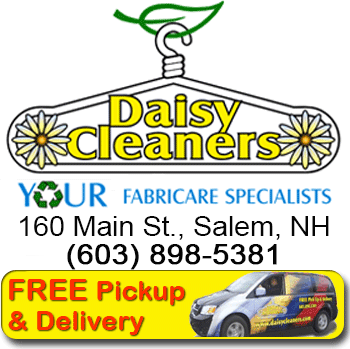 Did you know that almost all items that say “Do Not Dry Clean” can actually be cleaned here at Daisy? 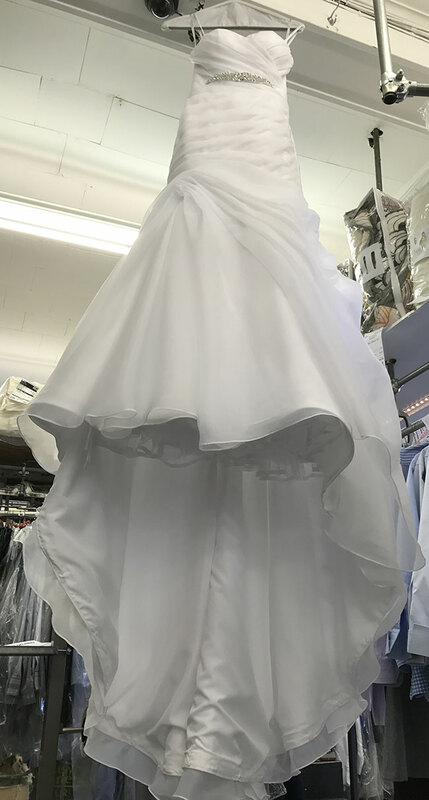 We also take care of a number of specialty items including leather & suede, wedding gowns, household items and other odd items most typical dry cleaners stay away from. 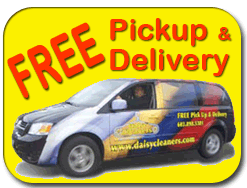 Just about any item you have can be cleaned at Daisy. 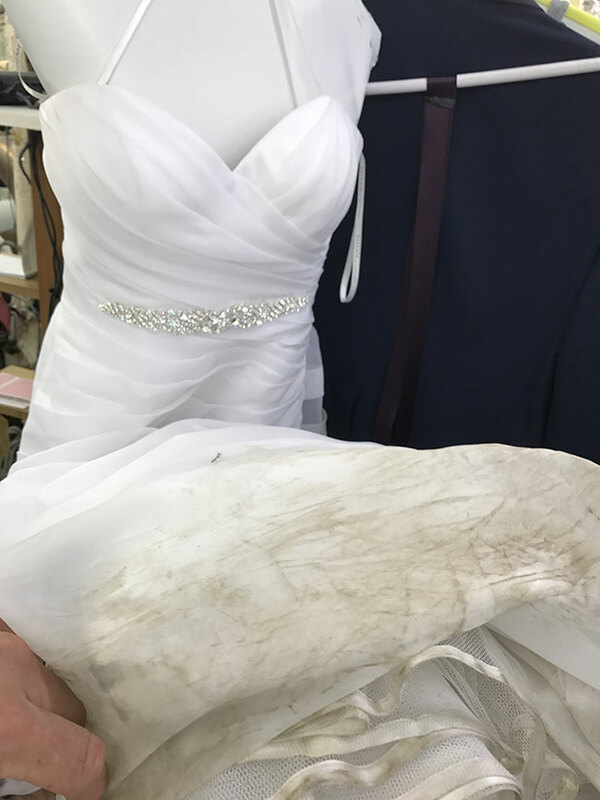 When in doubt, feel free to call or stop by with your item and we will let you know exactly how to care for it. We pride ourselves in the ability to clean just about any item.